Epic Maintenance is a fully versatile maintenance division, providing our expertise on behalf of a wide variety of clients, offering both Planned and Reactive Property Maintenance. We have clients within the NHS, Ambulance Services, Universities and Retail Sector. 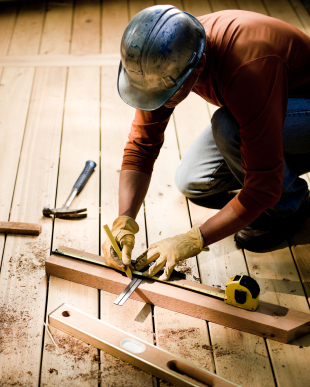 We also cover insurance works, providing an exceptional service and high quality workmanship at competitive rates.